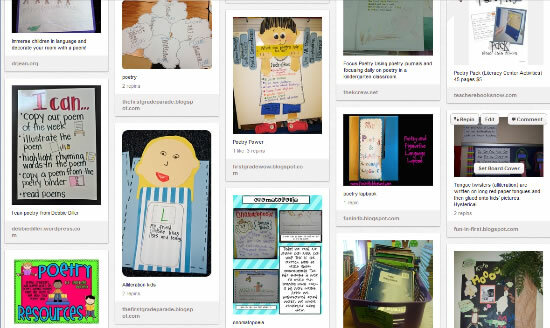 Poetry Notebooks 29 poems that can be bound together in a student notebook for independent work, literacy centers, etc. 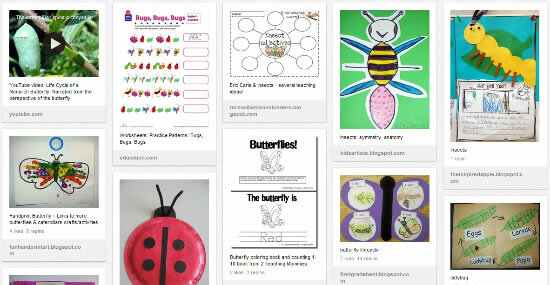 Poetry Pack (Literacy Center Activities) Create a poetry center or use these nursery rhymes and poems to accomplish meeting your standards! Ideas from the discussion forum about using poetry notebooks or poetry journals. Choose from online events with published poets, classroom activities, writing opportunities, and various other poetry resources to help you plan a unit. A huge poetry resource site includes ideas for teaching and poems to read, but there is so much more.